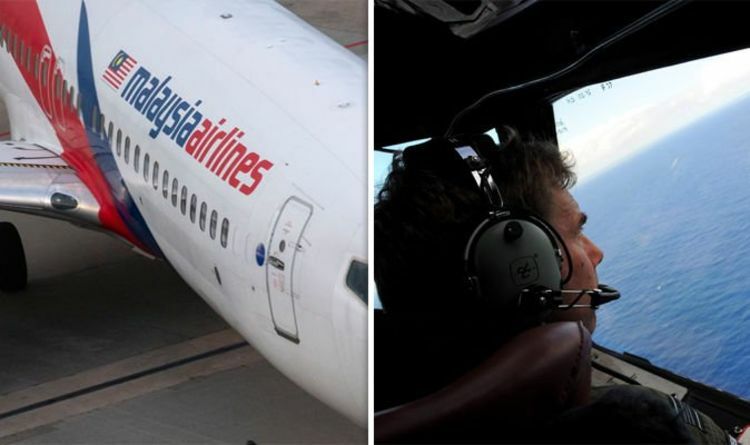 The plane had vanished on March 8 2014 en route from Kuala Lumpur to Beijing. Data from radar and satellite communications led investigators to believe the aircraft was somewhere in the Indian Ocean, but they didn't know exactly where. Using the satellite data, they predicted several locations where the wreckage may have been. On April 4, they sent down underwater microphones to detect ‘pings’ that were supposed to be given out by the plane’s black boxes - the flight recorder with information crucial to working out what happened. Faint ‘pings’ were detected several times in different places over the next few days. Jeff Wise, author of The Plane That Wasn’t There, said: “A robot sub was deployed to image the bottom with size scanner radar and locate the black boxes. However, the ‘pings’ detected were of the wrong frequency and the never led to a discovery by the robot submarines. What’s more, the black box ‘pingers’ were only set to last 30 days, so when those days were up it became clear this method was not going to work. Mr Wise said: “Day after day, the robot subs searched the bottom and found nothing. “With every mission that it completed the chance that nothing was down on the ocean bottom decreased. This led the underwater search to come to an end, but there was a different reason for the surface search to end. The surface search was the act of looking for debris that could give an indication as to the plane’s location. However, on April 28, this also ceased. Australian Prime Minister Tony Abbott said that debris would now be too “waterlogged” to still be on the surface. He said: “It is very unlikely at this stage that we will find any aircraft debris on the ocean’s surface.